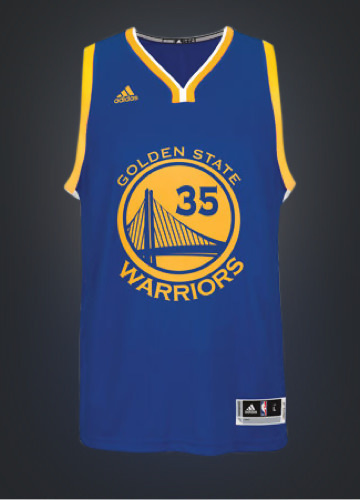 Get shirts, jerseys, hats and other gear for your favorite teams. 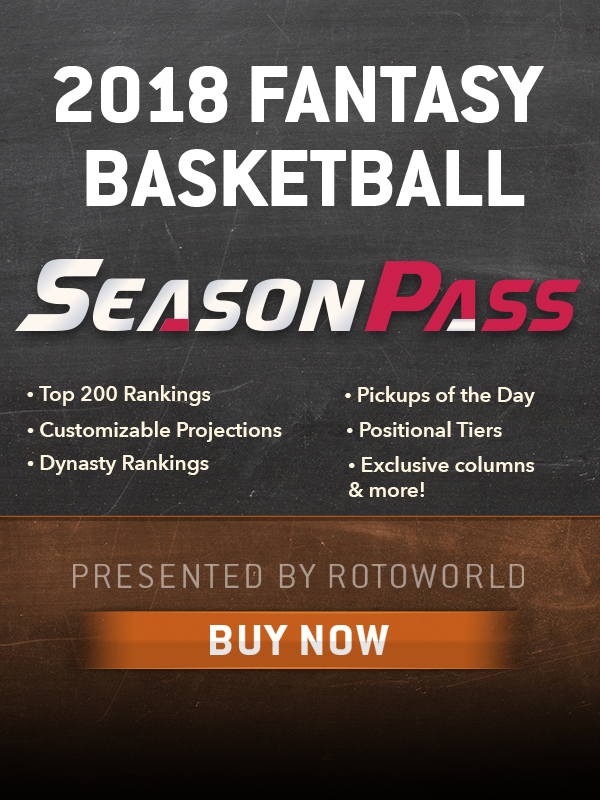 Rotoworld Season Pass will help you dominate your league from the opening tip of the season to the final buzzer with updated rankings and projections, exclusive columns, live chats and more! Get the most accurate advice! 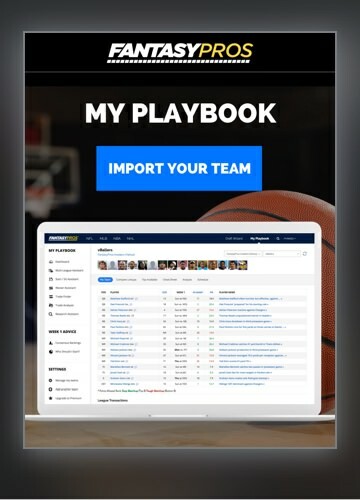 My Playbook gives you daily projections, news and analysis customized for your team. 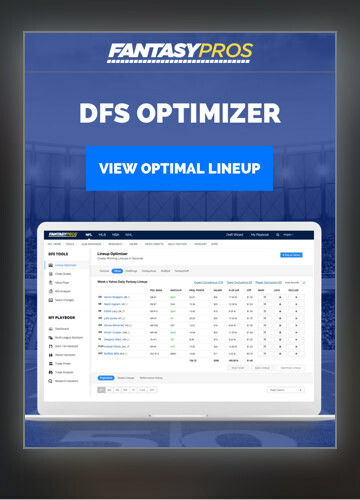 Get a leg up on the competition with our Lineup Optimizer, Customizable Projections, Next Man Up feature and much more! 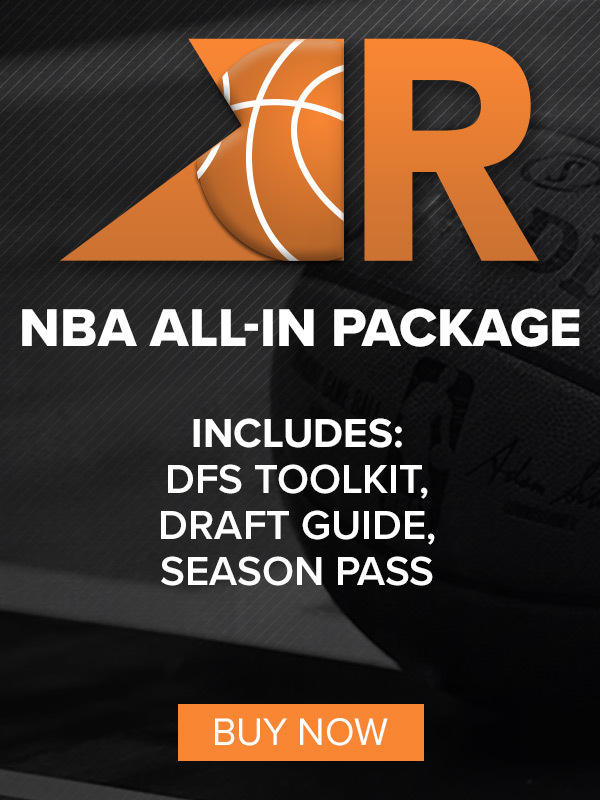 Get free access to our optimizer, player data, dfs strategy videos and more! 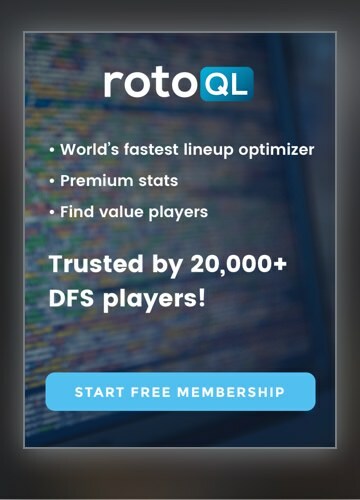 View the optimal daily fantasy lineup based on a consensus of 100+ experts! 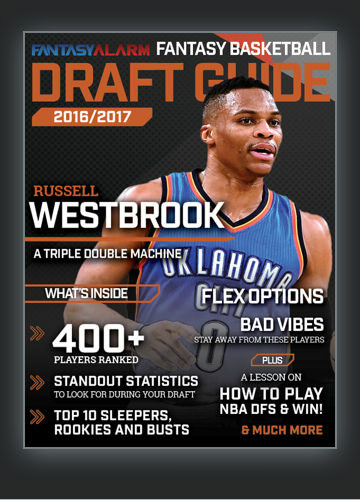 For updated rankings, projections, player profiles, positional tiers, mock drafts, sleepers and busts, exclusive columns and plenty more, check out Rotoworld’s Fantasy Basketball Draft Guide! 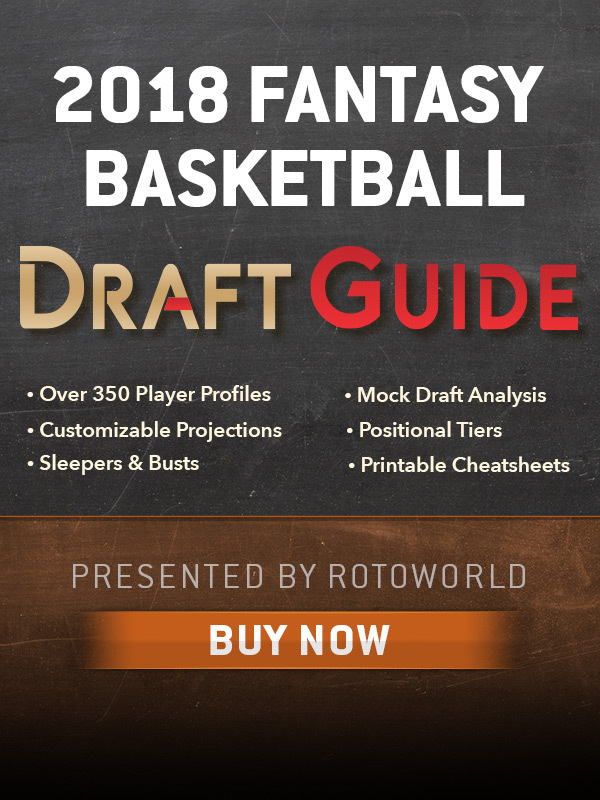 The Fantasy Alarm Draft Guide is updated with new content every day and features top 10 sleepers & busts, 400 players ranked, and more! Get expert help during your draft! 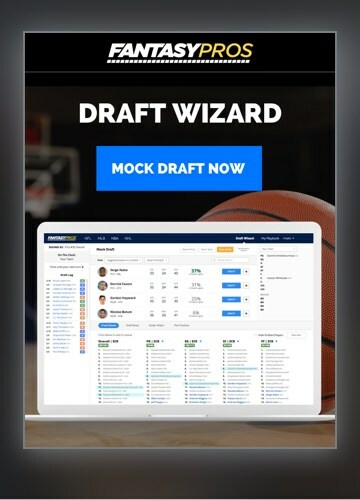 Draft Wizard tracks everything to give you pick-by-pick suggestions.